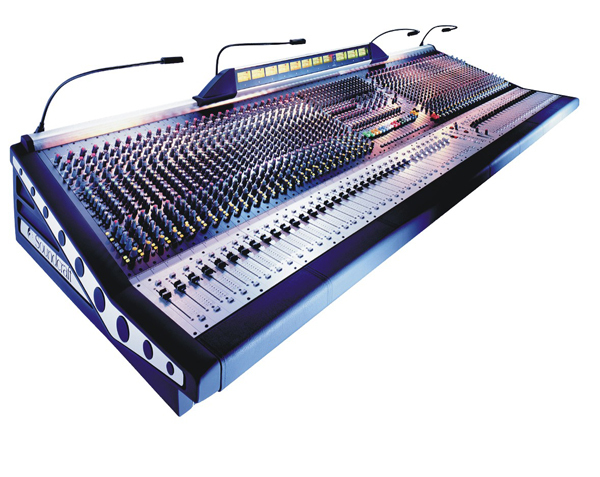 We have a range of both front of house and monitor consoles to suit full scale orchestral productions down to small and discrete vocal reinforcement. Soundcraft SM-20 (Monitor) 40 Inputs. 18 Outputs. 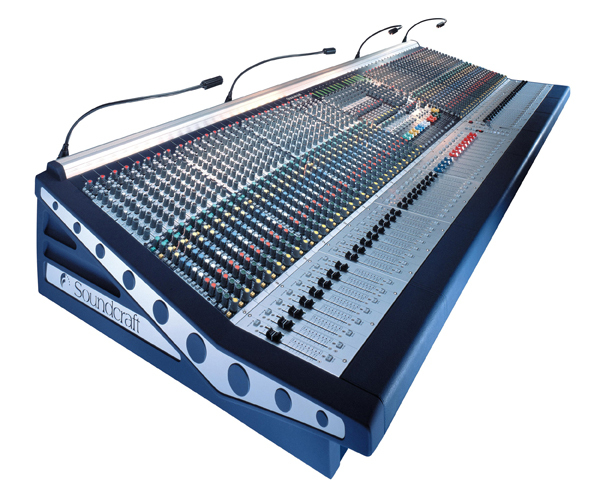 Soundcraft S-500 (Monitor) 32 Inputs. 12 Outputs. 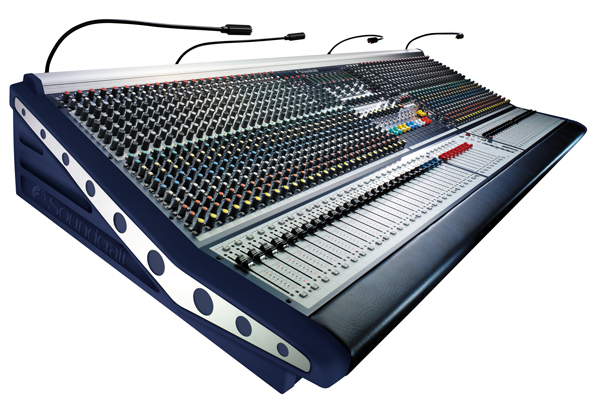 Soundcraft Delta (Monitor) 24 Inputs. 10 Outputs. Yamaha Yamaha MG14FX 32 Inputs. 6 Aux. Peavey PV14 USB 10Mic+2 St.Inputs.